Lucille graduated from Glasgow High School in 1960. She enjoyed babysitting as a teenager and used that experience in raising her eight children. Lucille worked as a housekeeper and served as a nanny to many children. She enjoyed a good game of bingo or checkers and putting puzzles together. She also enjoyed listening to gospel music and listened to it often. She was an active resident at Plaza Grand Pavilion and assisted in planning several activities. She attended Sheffield Family Life Center with several of her children and grandchildren. Lucille is survived by her eight children, Cindy Butler, Kansas City, Missouri, Ella Butler Kansas City, Missouri, Andrew Butler Kansas City, Missouri, Andrea Butler Kansas City, Missouri, Bobby Butler, Kansas City, Missouri, Anthony (Sandra) Butler, Kansas City, Missouri, Anna (David) Stubblefield, Overland Park, Kansas, Patricia (Edward) Harris, Kansas City, Missouri, three sisters, Maude Crowbarker, Martha Jean Clanton, and Eva Butler, all of Kansas City, Missouri. Twenty-two grandchildren and fourteen great grandchildren. Several beloved nieces, nephews, cousins, and friends. 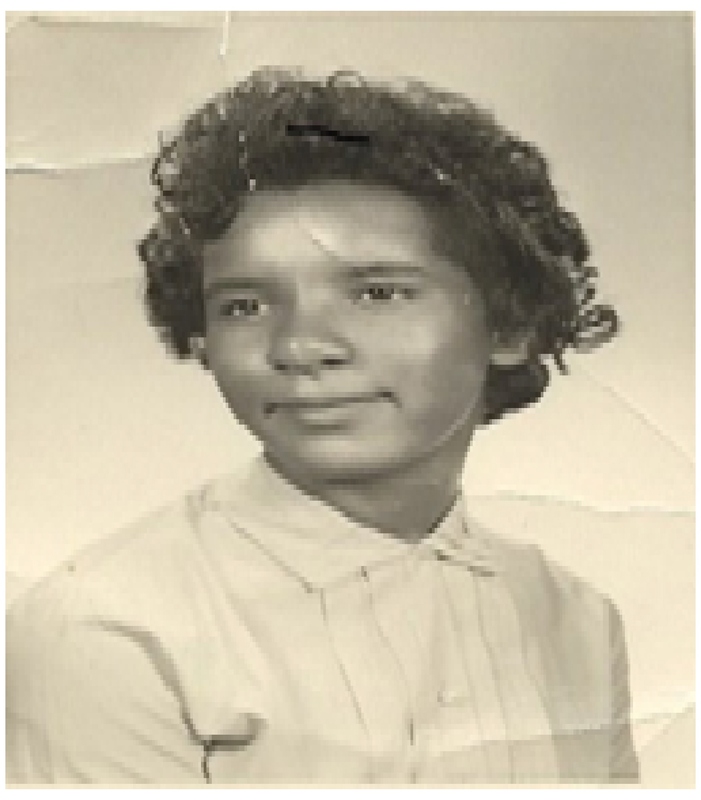 She was preceded in death by her parents, Eb and Nancy Butler, two brothers Edward Butler and Robert Butler, two sister Vera Lee Whiteand Helen Butler, three granddaughters Angel Harris, Aubrey Stubblefield, and Anastasia Butler.